In last week’s Tip — Do You Have a Signature Conversation Style?— we talked about your communication style and how it could be impacting your effectiveness. This week’s Tip highlights other behaviors that could get in the way of your being a great leader. I hope none of these ring true for you. Tolerating “good enough” (Malandro, p. 37). From: Malandro, L.A., (2009). Fearless leadership: how to overcome behavioral blind spots and transform your organization. New York: The McGraw-Hill Companies. Whether you own your own company, are in an executive in a corporation, or lead a team, you have opportunities every day to improve your leadership skills. 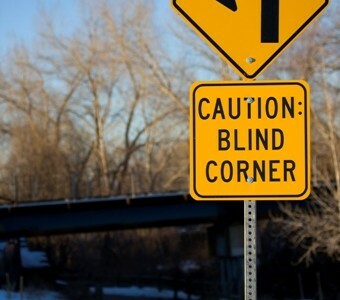 One way to do that is by addressing your blind spots. They are called blind spots because you can’t see them. Once you become aware of the behavior, you can seek to change it. 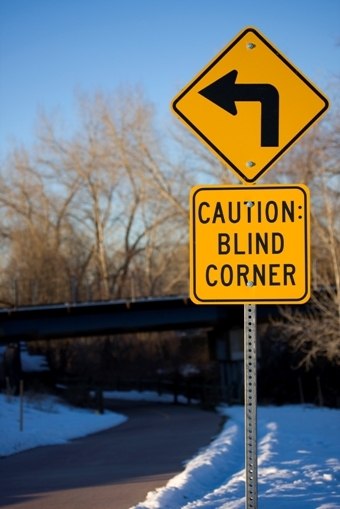 What will you do this week to assess your blind spots? Observe yourself? Ask a colleague? Participate in a 360 evaluation? Share with us below.